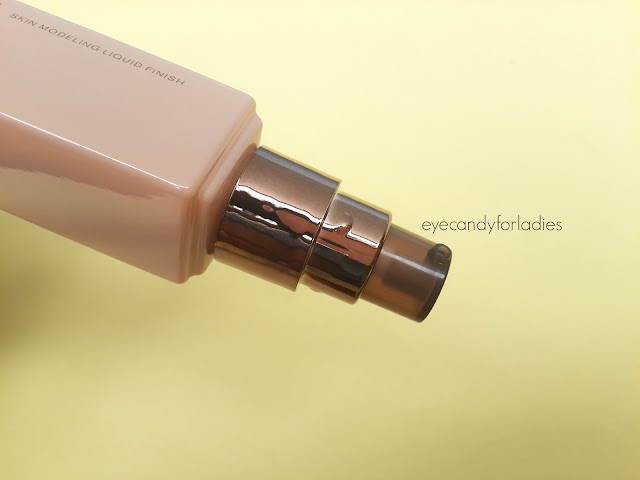 If you have read my previous two-cents post about Lunasol Water Cream Foundation, then you might read this post also. I bought Lunasol Skin Modelling Liquid Finish before Water Cream Foundation join our squad. 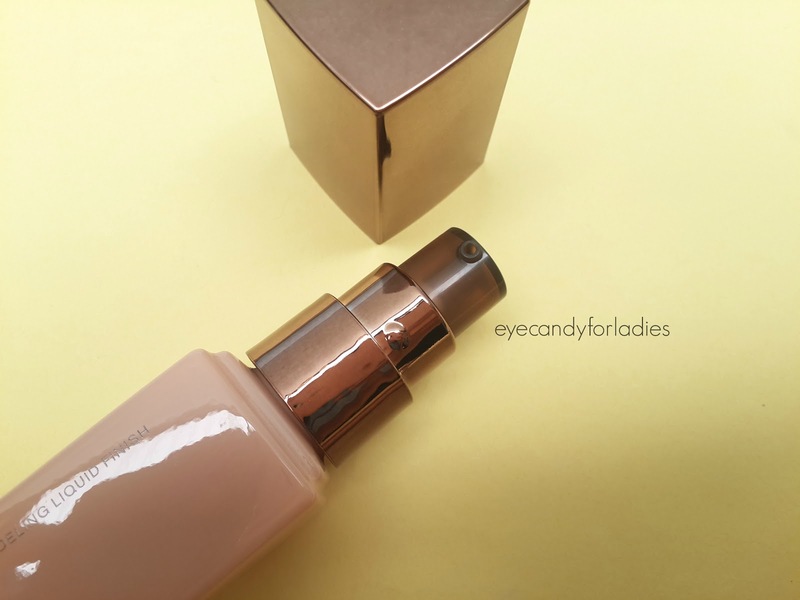 Lunasol Skin Modelling Liquid Finish often mentioned as one of the finest base product under Kanebo umbrella, and to make it short, I instantly believe it. 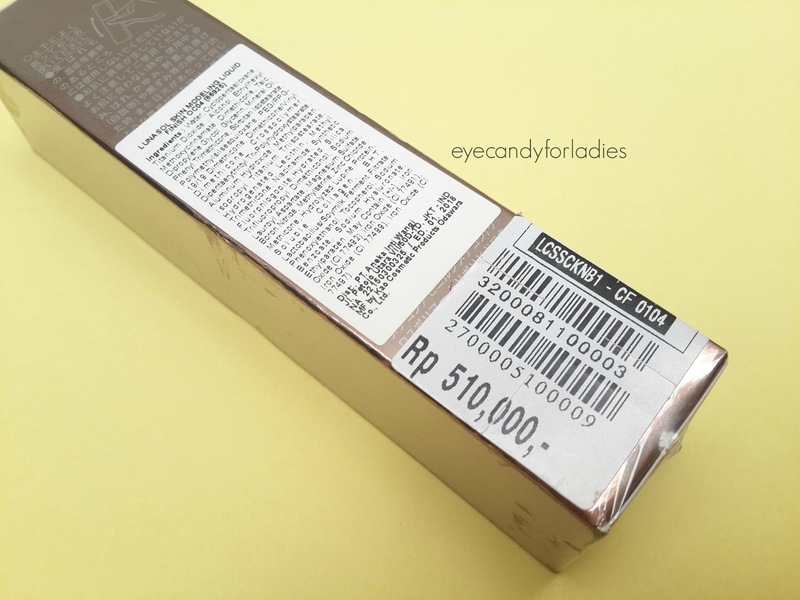 Let me recount to you again; Lunasol has 3 distinctive base texture: liquid, creamy, and powder foundation. 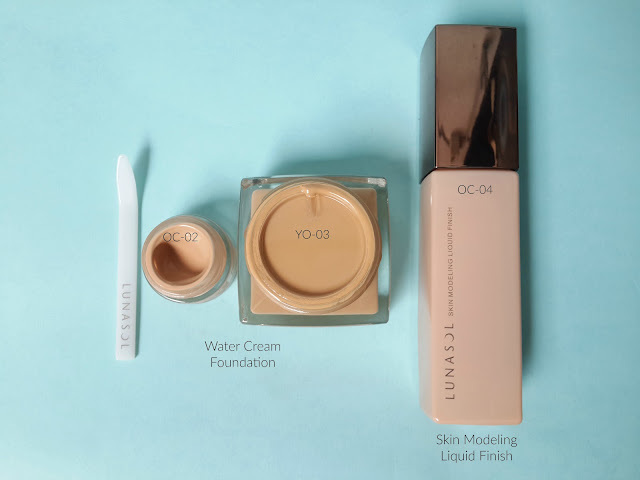 Lunasol Skin Modelling Liquid Finish is a liquid foundation that has approximately 55% water composition that becomes integrated with the skin, helps to moisturize and enhance your skin's condition. 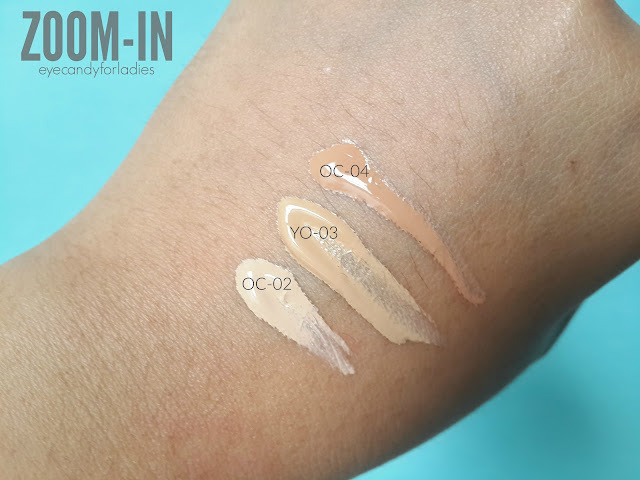 According to the website, a new liquid foundation that melts onto the skin, as if becoming one with the skin, and makes facial features look beautiful with a single application. Beautifully tones the skin texture and contours of the face to create firm resilience and three-dimensionality, as if wearing a beautiful, thin veil. 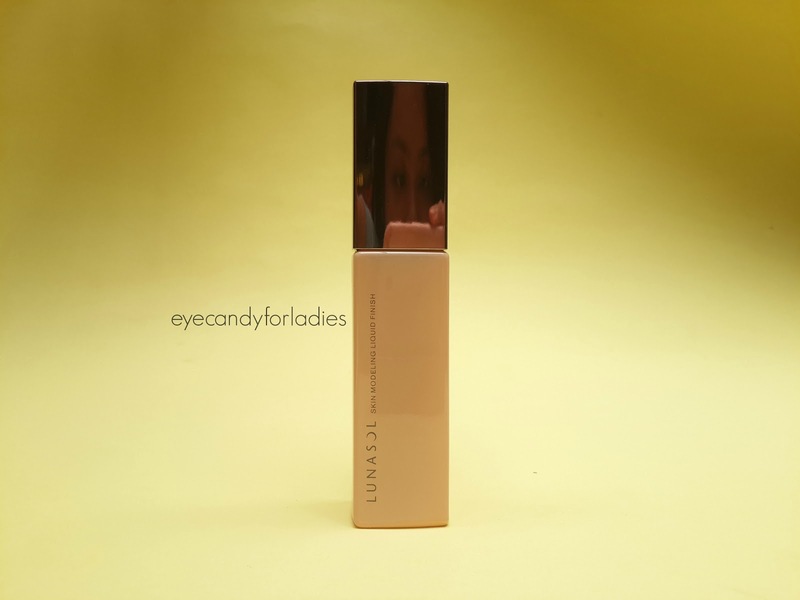 This foundation comes in a sleek, glass tube with metallic-copper cap and pumped-tip. The packaging is (quite) travel-friendly but heavy and prone to break since its made from glass, real glass. The application comes handy thanks to its pumped-tip; it's effortless and most important it's hygienic. Here is a quick Lunasol first impression from Indonesia darling MUA, Auraure in OC-04. 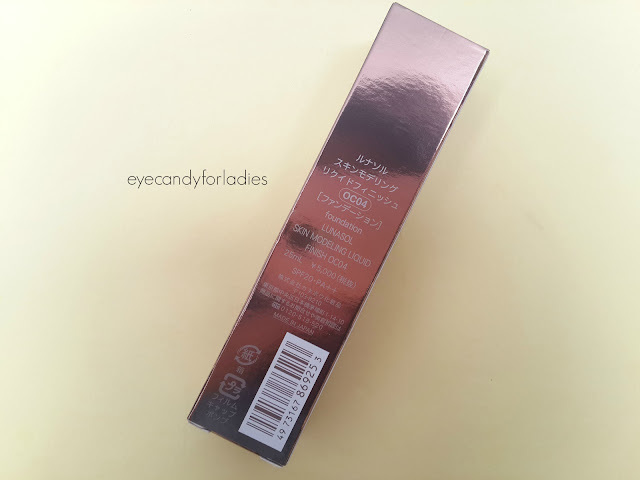 Like another Lunasol range, this product comes in metallic-bronze concept (ugh, how I hate to taking photo on reflective surface) and originally made-in-Japan! Here is the ingredients list, uh oh, can you see that Alcohol listed on the top of the list? 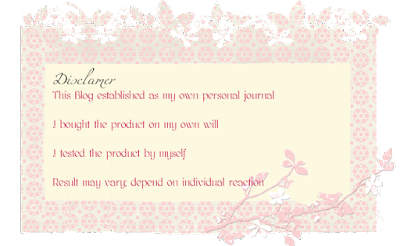 Sensitive skin might consider to test the product before. 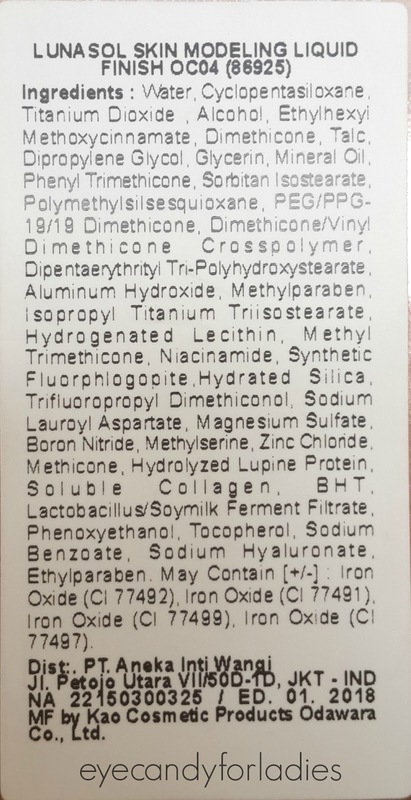 Anyhow, I can see 'good' ingredients like Lactobacillus Ferment Filtrate (the one that you can eat? ), Soluble Collagen, Niacinamide, etc on the list. Below photo. 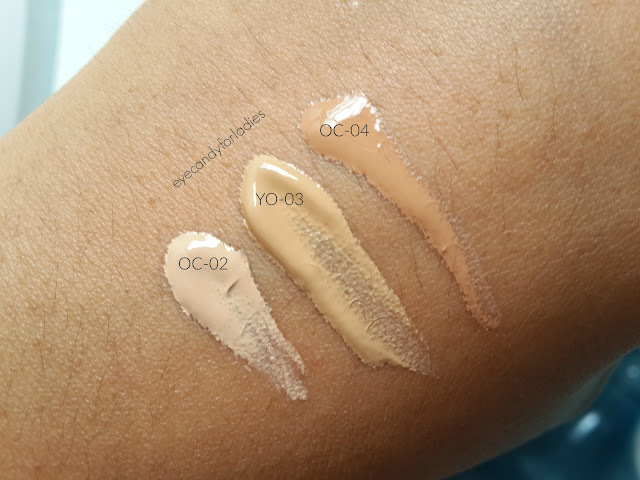 comparison of Lunasol Water Cream Foundation (Center) and Lunasol Skin Modelling Liquid Finish (Right); Water Cream Foundation comes in a square glass-jar and Skin Modelling Liquid Finish encased in a sleek, glass-tube. Above photo. 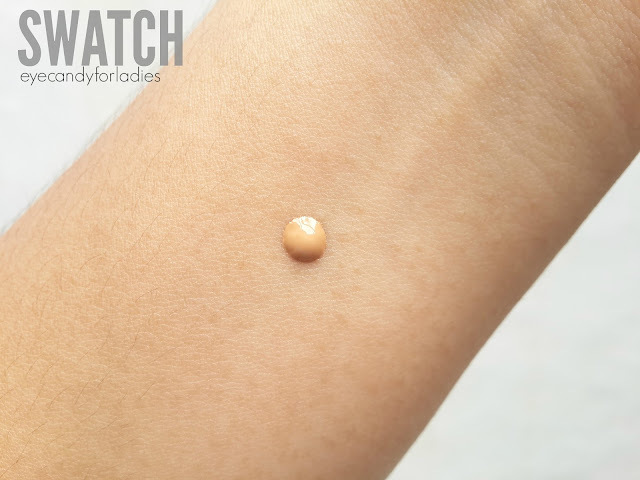 As you can see, Skin Modelling Liquid Finish comes in a runny, liquid form which easily spreads onto the skin's surface and gives you a nice, thin layer of veil. Here we come to the big part: the pigmentation. OC-04 IS TOO DARK FOR MY LIKE. THANKS TO INCOMPETENT BA IN THE OUTLET! 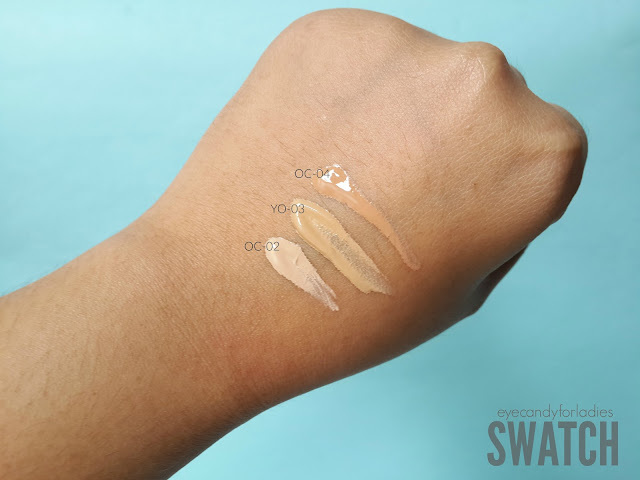 I can tolerate slight discolor, but this is too much, OC-04 is too dark for my skin :"( It looks "Uhm, okay" when just pumped out from the bottle but after I tried to blend it evenly, I went to "Eww, I look like a fake-tanned-lady." 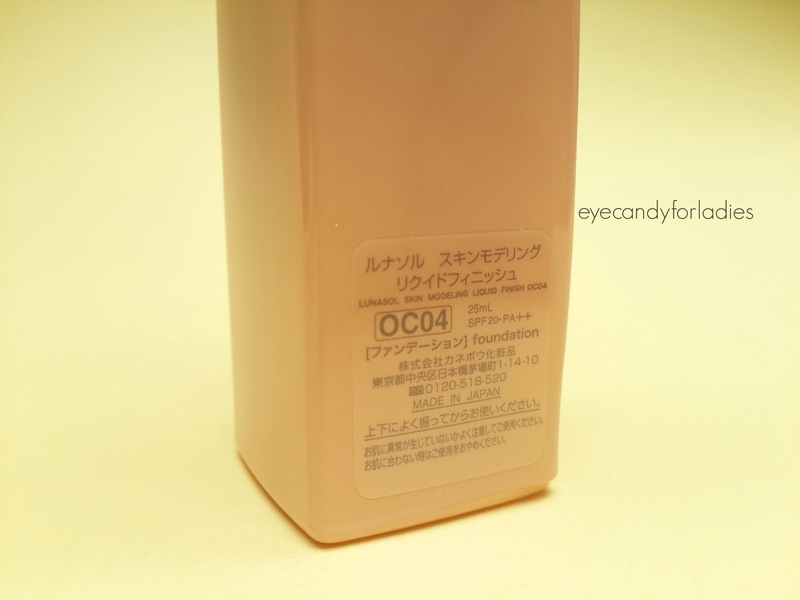 Anyway, in her video Auraure using OC-04 as her "standard shade for medium skin-tone", but I still found it too dark for my like. 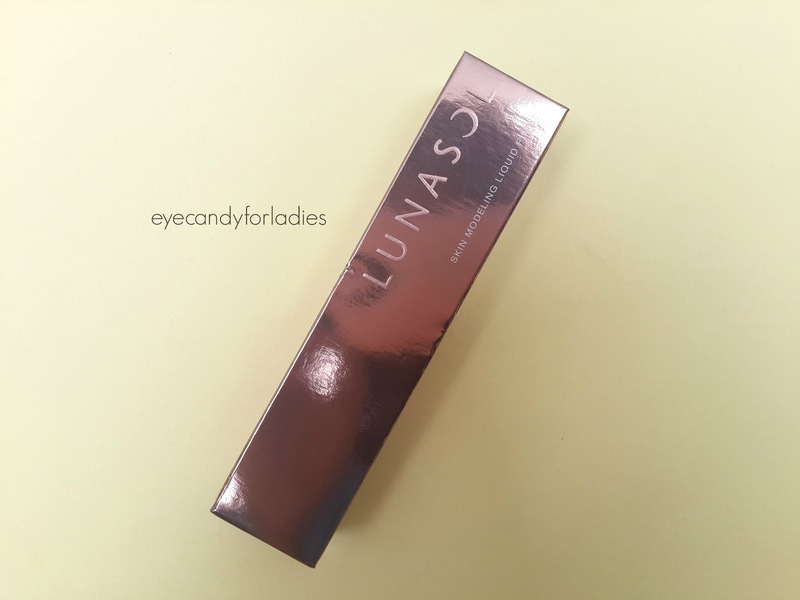 I have no reason to complaint here but I wish Lunasol BA is provided with brilliant tips and information for their customer because based on the price itself it's no joke that Lunasol is a high-end product to spend the money for. However, in sum: this is a great product. The finish is gorgeous. 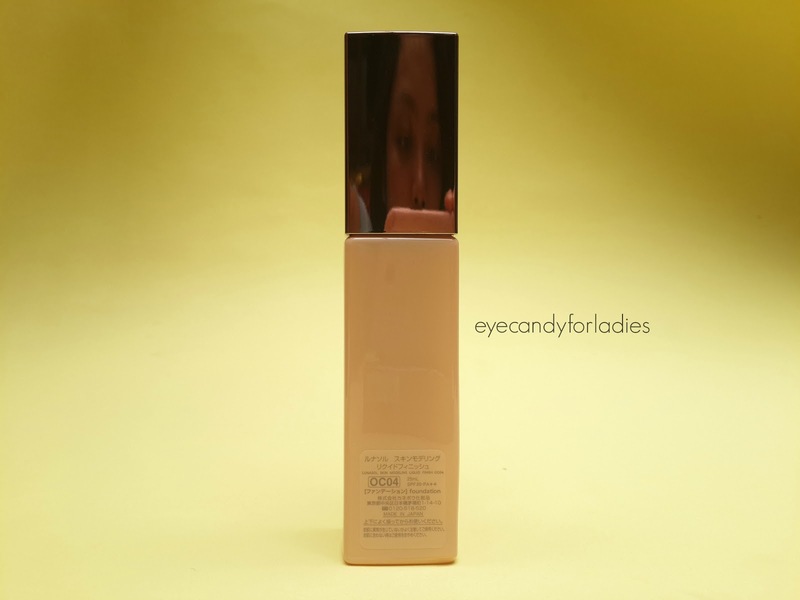 It's light-weight, creates sheer layer of coverage, gives enough moisturizing formula yet blends well to cover skin imperfection like dark-spot or redness. 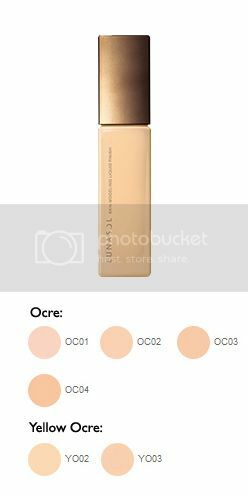 You can tap more powder to create bold matte finish or add bit of face-oil or moisturizer to create alluring dewy finish. 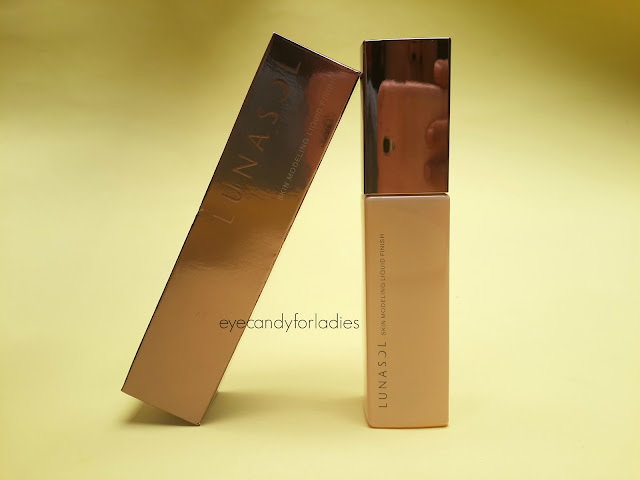 If you pair it with Lunasol Base Makeup together, you will have a semi-matte, extra bright result (since Lunasol Base Makeup cream has a noticeable tinged-shimmery particle in it.) Just remember, it is oxidized, YES IT IS. If you love sheer-medium coverage with enough ability to cover dark-spots or redness, good staying power and don't mind with the high-end price, then you might invest in this product. Many people like Luminnej, Sunshinekelly and Mywomenstuff agree that this liquid foundation is worth to keep. 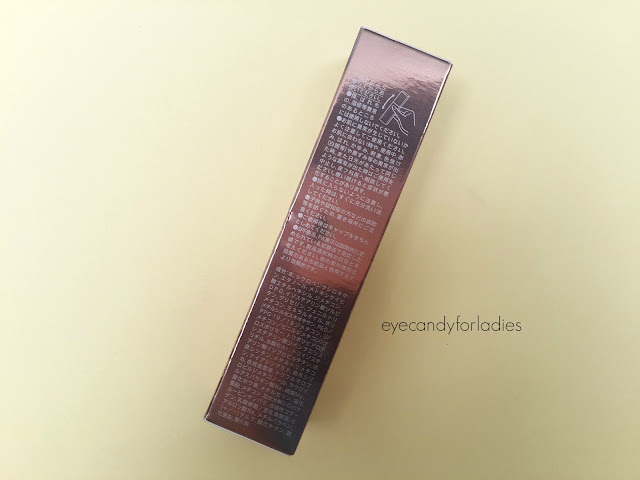 But if the price tag is something you're considering on, then you can try another drug store product from low-end market. I'm soooooo sorry to hear about the BA, I'll make sure to avoid her lika a plague. 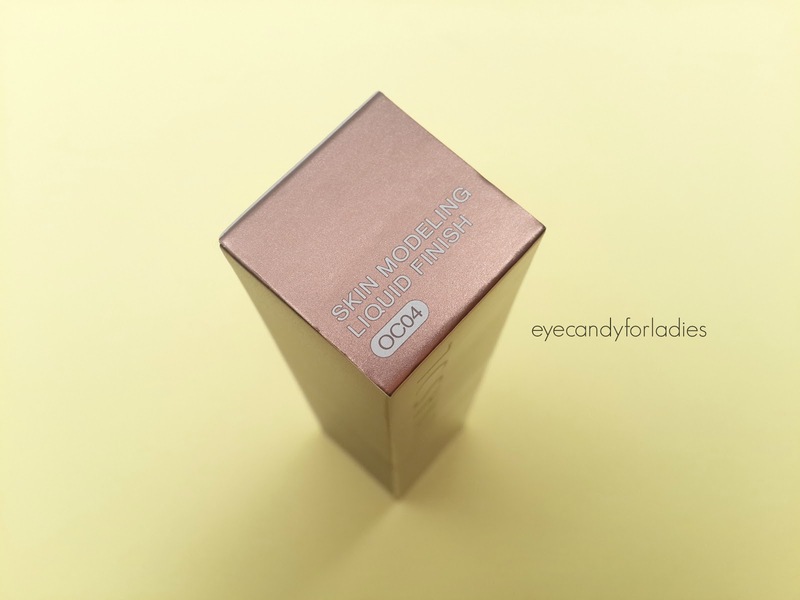 I've only tried the sample of this but true, it feels so luxurious on the skin, nourishin even for my oily skin. Subbahanalloh.. racun apalagi ini mba huhuhuhuhu.. Lunasol udah dari lama pingin nyoba..